Status is in doubt as the brewer passed away in April 2017. Currently closed and likely not too re-open. Fruity and dryish Franconian summer beer. Popped in yesterday. Minimum size tap room. The beer (dark Vollbier) is quite interesting, as it shows more and more flavours towards the end of the Krug. It's a dryish but fruity Vollbier. Nice. 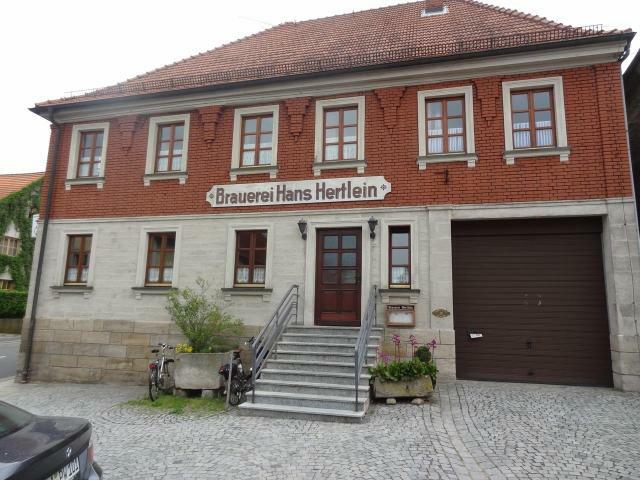 What is the current status of Brauerei Hertlein? Any chance they will be open again by April or May, 2018?